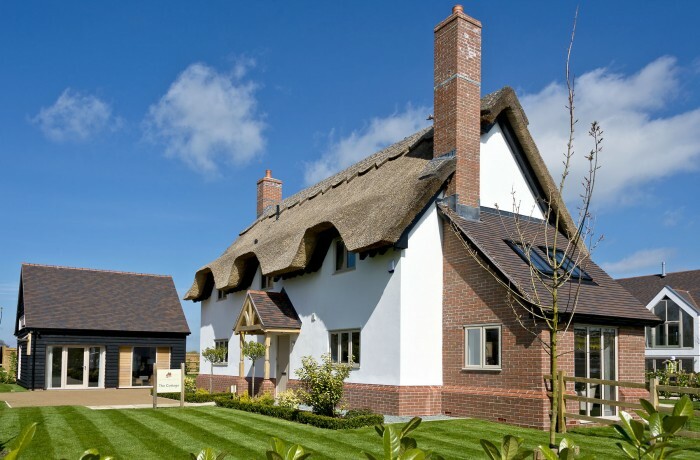 Heart of England Master Thatchers has recently completed thatching a couple of new builds for Spitfire in Gaydon, Warwickshire. They are beautifully designed homes perfect for families; check out Spitfire’s range of new homes. 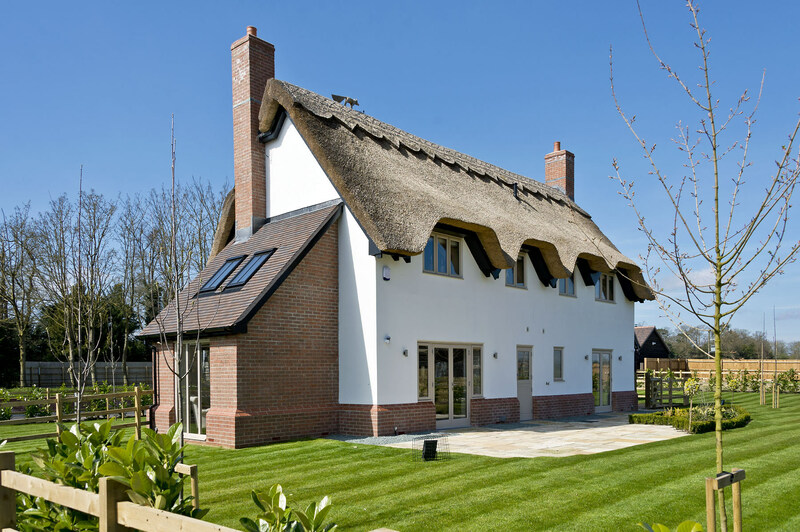 It was a nice change thatching on completely new properties and somewhat easier starting from scratch ensuring each home had a high quality thatched roof that will last. 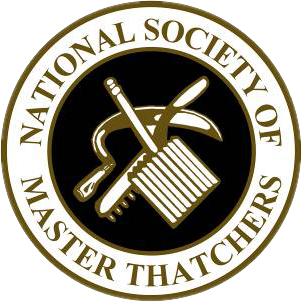 If you are a house builder and need a reliable thatcher to work on new builds, get in touch with us today!